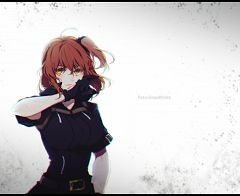 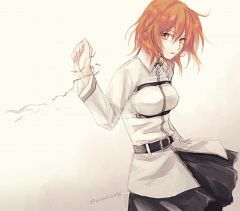 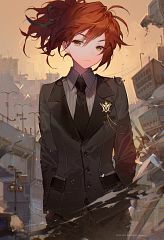 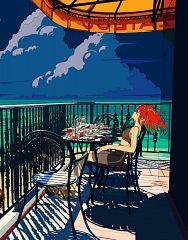 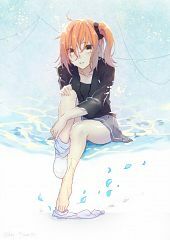 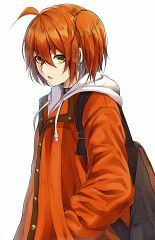 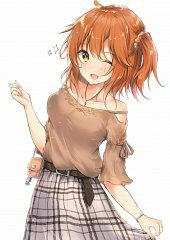 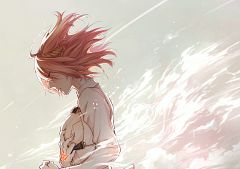 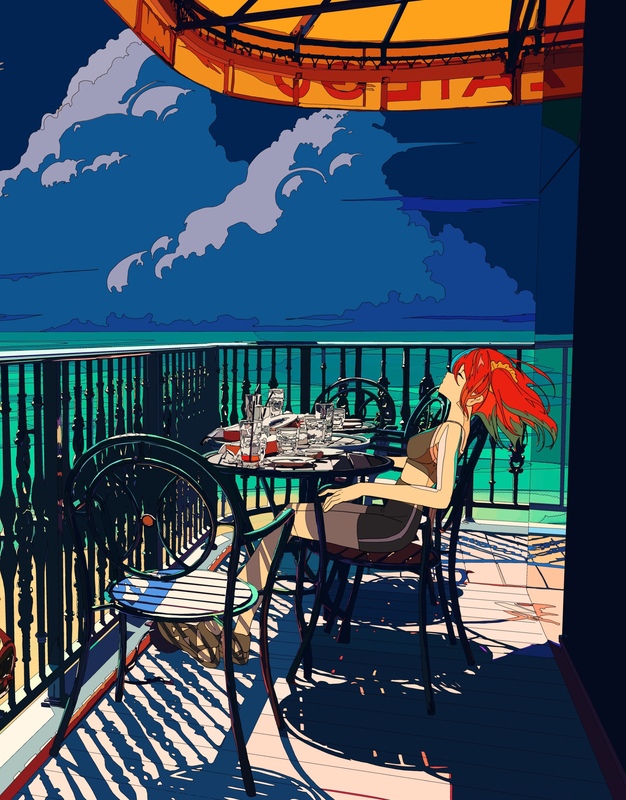 502 anime images in gallery. 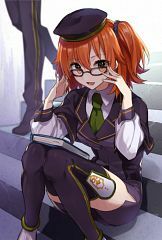 Tagged under Fate/Grand Order and Manga de Wakaru! FGO. 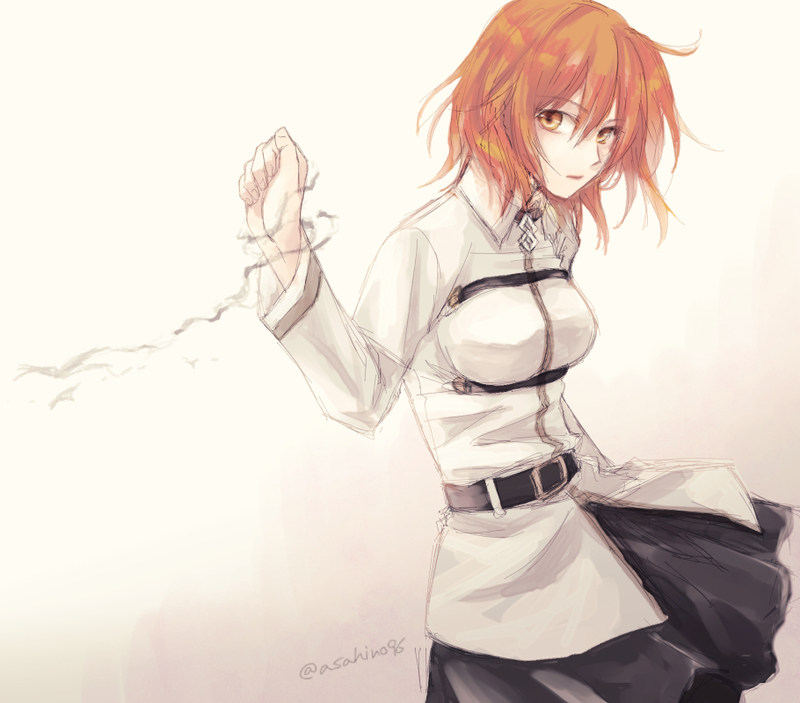 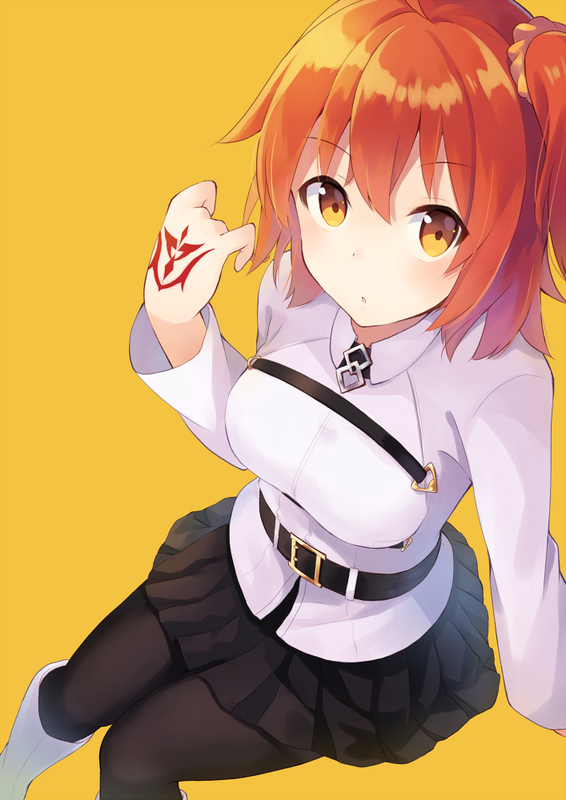 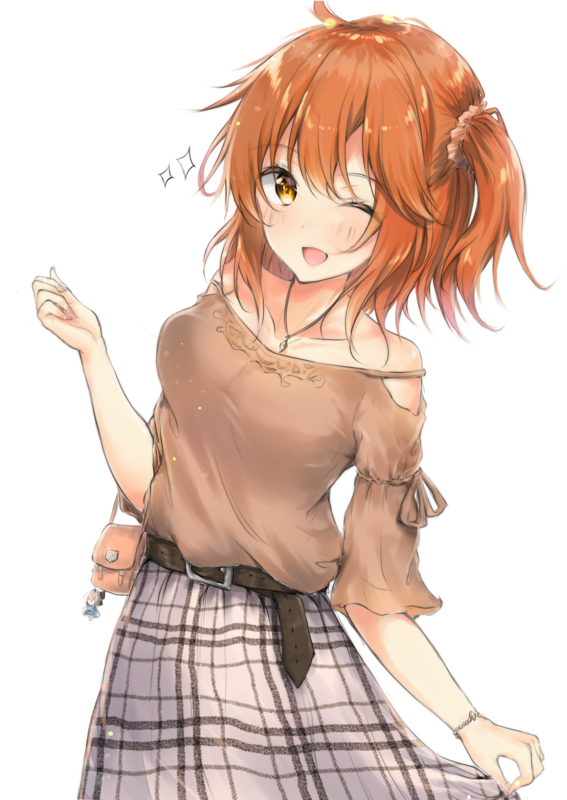 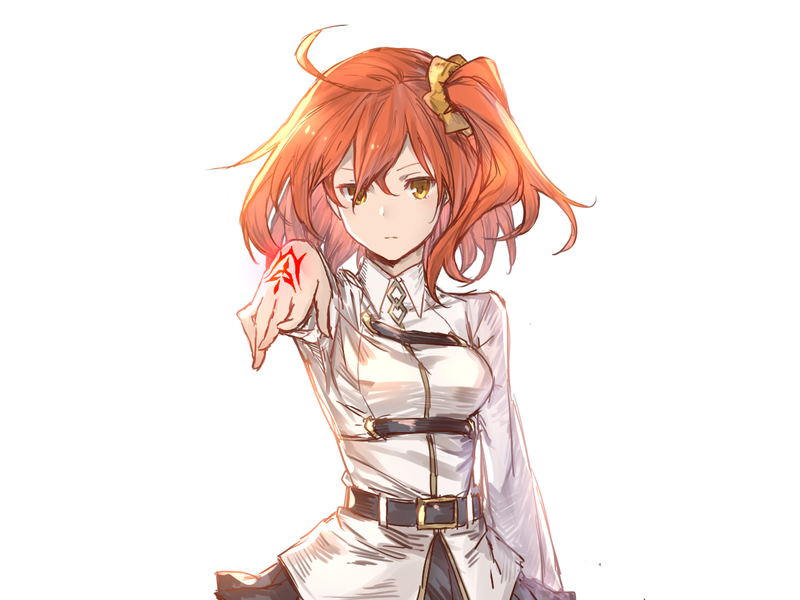 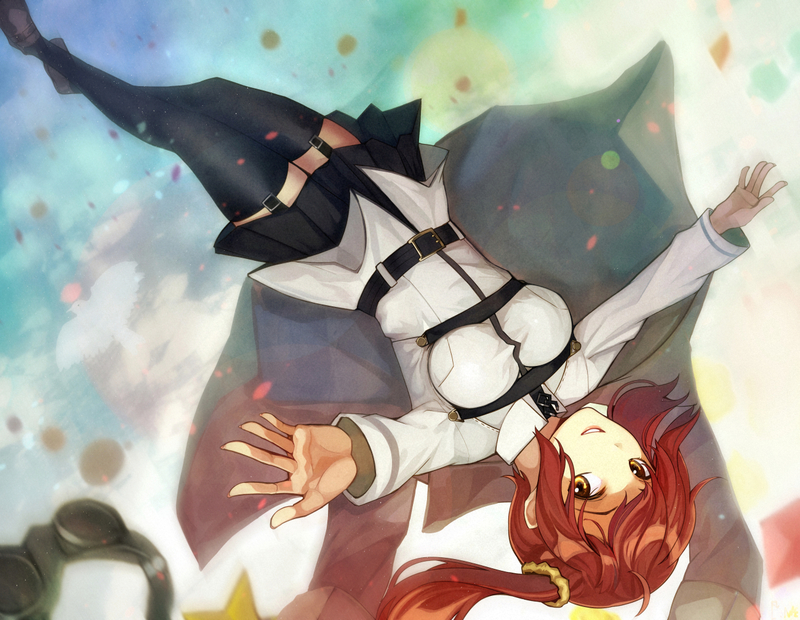 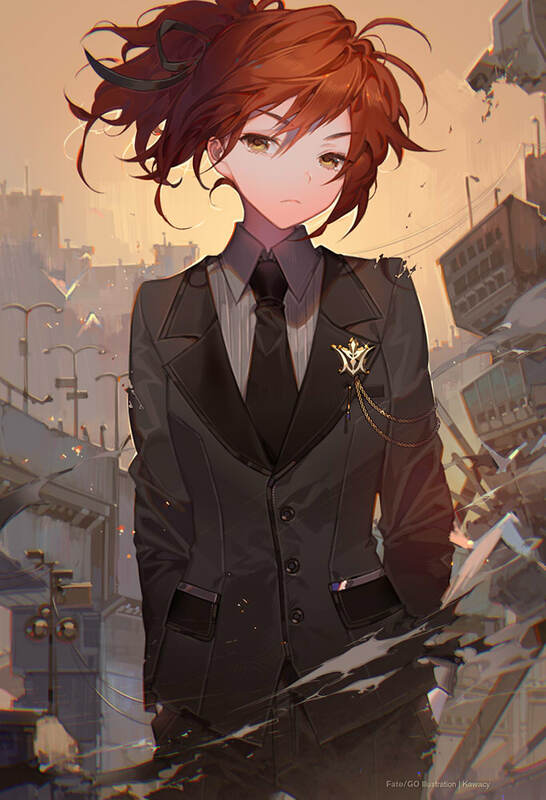 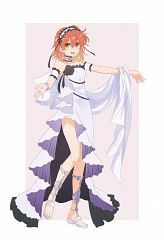 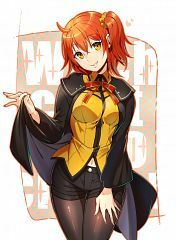 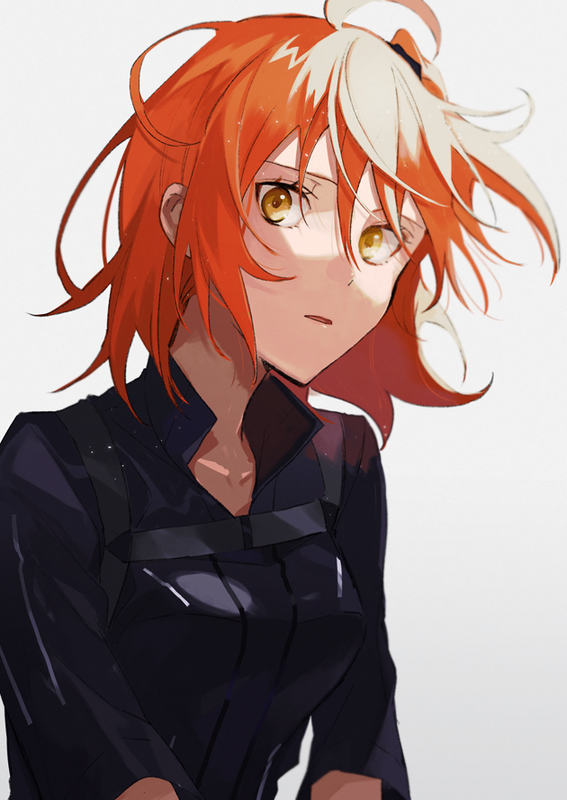 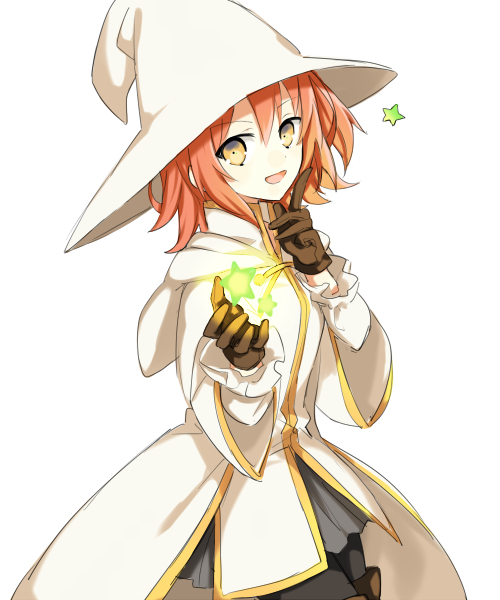 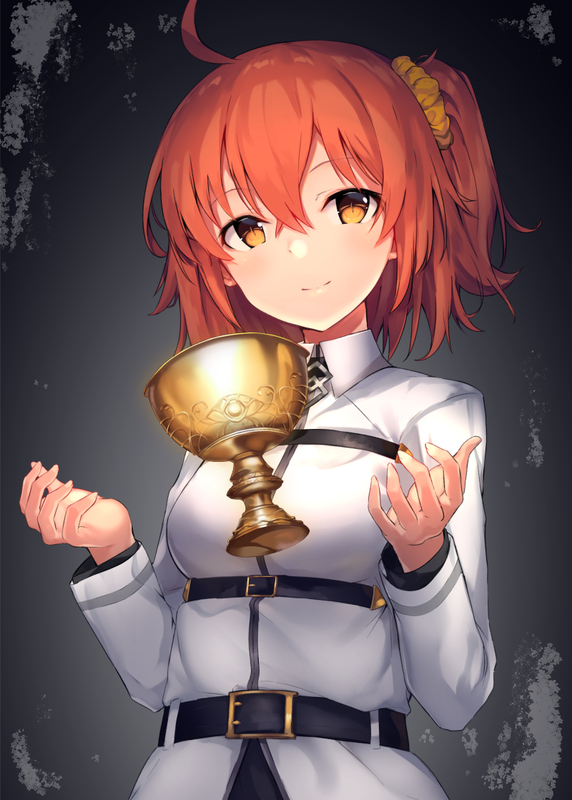 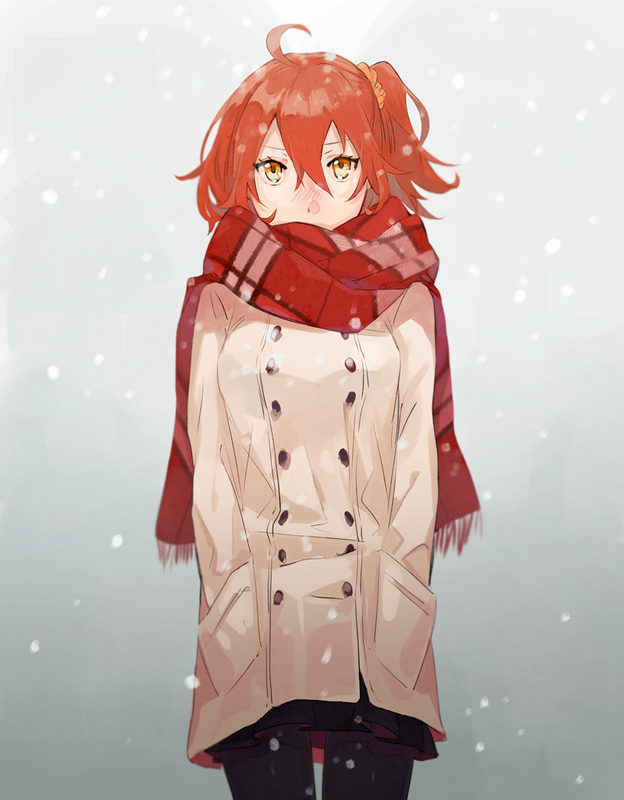 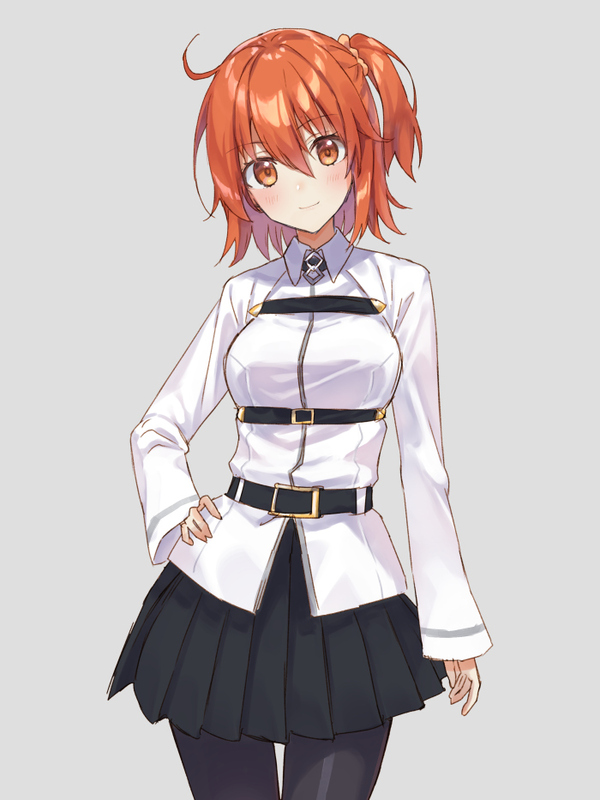 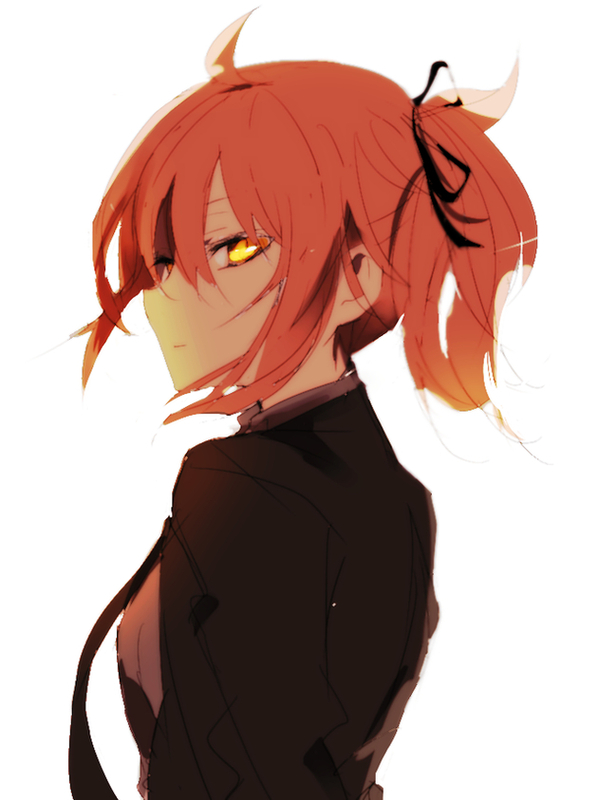 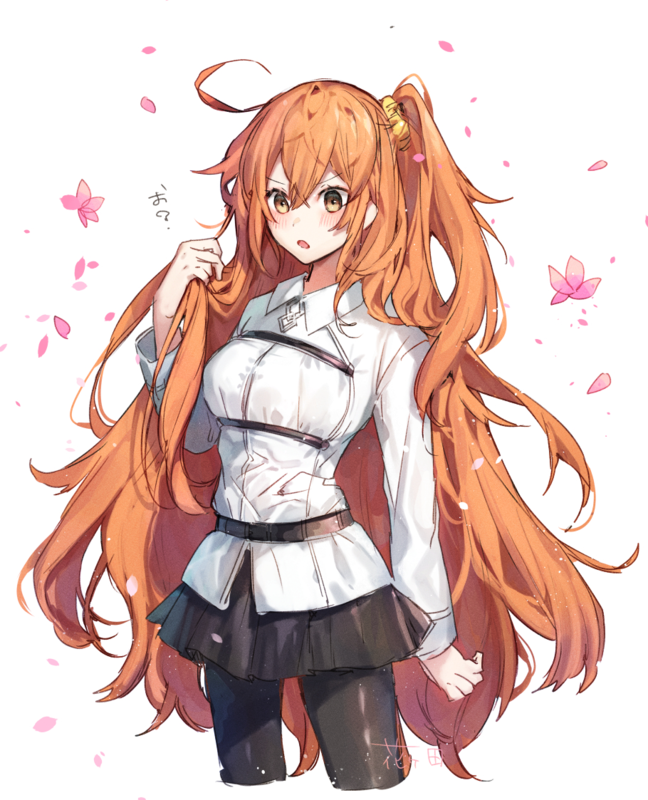 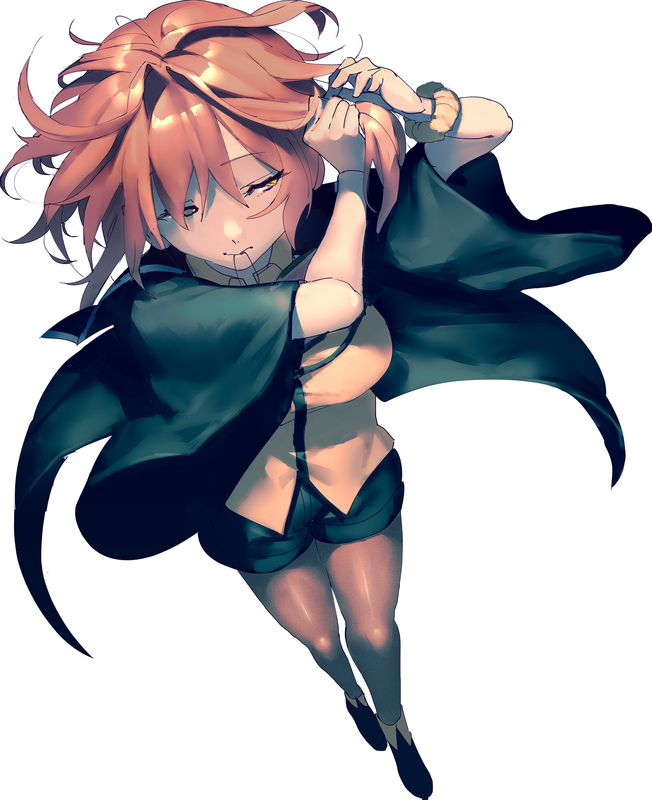 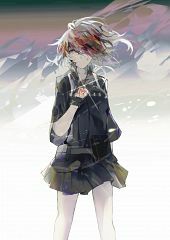 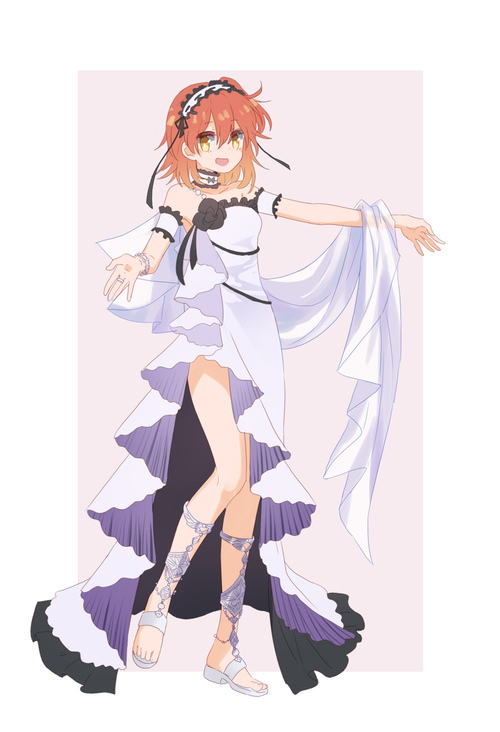 Female protagonist chosen by the player in Fate/Grand Order.